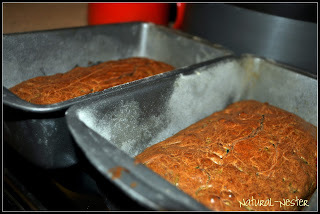 So I started the contest blog out with a Wheat Bread Recipe , and I am going to end it with another bread recipe! 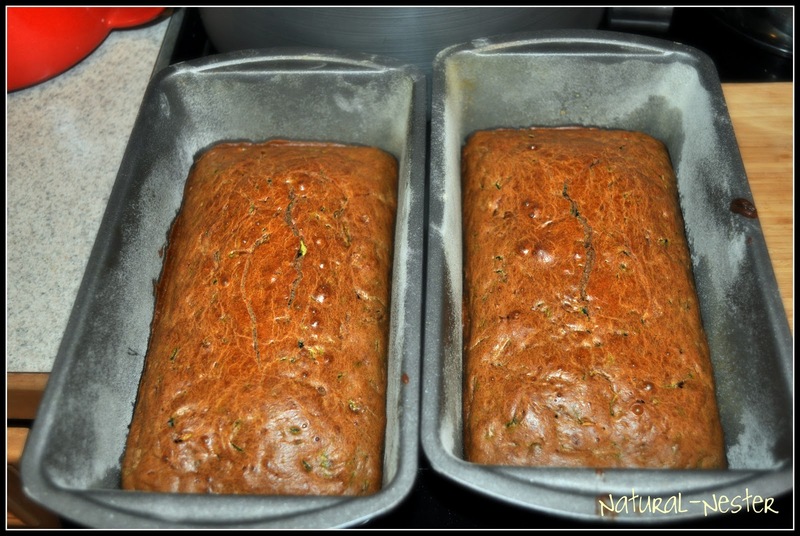 Here is a great Zucchini Bread Recipe! I have made it twice so far and it turns out perfect and so yummy! Beat eggs lightly in large bowl. Stir in oil, sugar, zucchini and vanilla. Sift flour, baking powder, and baking soda. Cinnamon, nutmeg and salt onto wax paper. Stir into egg mixture until well blended. Stir in raisins and nuts. 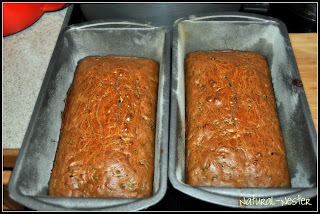 Spoon batter into two well greased 8 x 5 x 3 inch loaf pans. Put 3 C batter in each pan. Bake in a moderate oven (375 degrees) for 1 hour or until center springs back when lightly pressed with fingertip. Cool in pans on a wire rack 10 minutes. Remove from pans and cool completely. Thankful for my friend Dani Kizer who shared this wonderful recipe with me! In my bread I didn't use raisins, only walnuts, and it was fantastic. Also, I only used 2 zucchinis instead of 3 and that turned out wonderful! Anyways, I would love to hear if any of you try this! Or if you have a different recipe, let me know what you do different in a comment below so I can try your style! I hope you all enjoy this recipe, and can add it to your list of recipes to try! 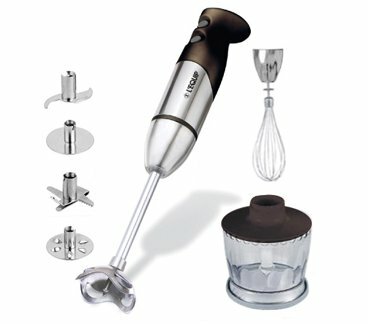 Lequip Professional Stick Blender with all of the attachments. This tool is so amazing. I have used it to mince veggies such as onions, cilantro, and even tomotoes. We really enjoy using it to help make our fresh salsa. I have also used it when making baby food. The uses for this tool are unlimited. If you want to enter click on GIVEAWAY and it will take you to the place to enter! Each person has 6 chances to ENTER, and the giveaway ends tonight at 10pm (Central). We will be announcing the winner this weekend, so keep an eye out to see if you are the lucky winner of this awesome kitchen tool!